The beginning of the year marks the start of multiple projects. Homeowners want to make big changes during the Springtime but aren’t sure if they can fund them. If you’re in the same dilemma, let’s look at the most popular way to finance home improvements. For starters, there are multiple things you can do to your home. Common projects include kitchen remodels, bathroom remodels, flooring, and landscaping upgrades. 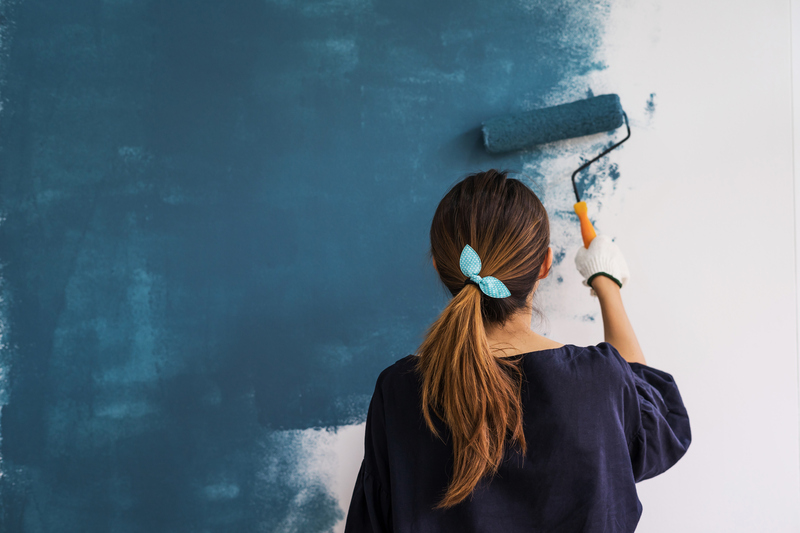 Even if you know exactly what you want to do to improve the value of your home, you may still wonder the best way to pay for them. For instance, the national average for a kitchen remodel is $23,163. That’s a big investment to account for. This is why opening a home equity line of credit is used most to finance home improvements. A home equity line of credit is a way of using your home’s equity to gain funding. Qualified borrowers are able to open a line of credit and must pay it back accordingly. In most cases, the annual percentage rate for a HELOC is less than the APR from a credit card. So, instead of placing new appliances and countertops on a credit card, consider using the HELOC structure. A home equity line of credit is a way to have easy access to funds. You can borrow as much as you need, whenever you want, up to the credit limit. You make payments month by month during the drawing period; however, payments only apply to interest. Afterward, during the repayment period, payments are made to both interest and principle. On the other hand, a home equity loan is when you take a set amount of cash upfront. You then repay it back over time, at a fixed interest rate. Both use your home’s equity. Both can be used to finance home improvements. If you are unsure how much a total home renovation will cost, a HELOC is a good consideration. If you would like to learn more about applying for a home equity line of credit, stop by an Achieva Credit Union branch near you or call (727)431-7690.